Winner of a Gold Medal from the Nonfiction Author’s Association! Also a Pinnacle Achievement Award winner for Poetry! Winner of two Gold Medals from Royal Dragonfly Book Awards for Poetry and Religion/Spiritual and a Finalist in the Book Excellence Awards! 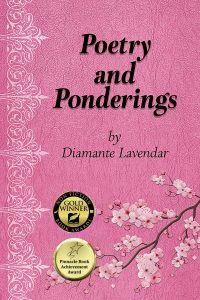 In this rare collection of nonfiction Christian poetry and prose based on real life experiences, Diamante Lavendar, a victim of abuse, shows the reader the raw emotions of pain, hate, and denial that occur before a victim of abuse can find a way to heal from the pains of assault. Knowing herself the very difficult journey of being a victim, Diamante was abused as a child, and turned to alcohol and drugs to numb the pain. Many years later, she started to heal under God’s watchful eyes and was able to find love in her life again. She shares these truly inspiring, religious poems in the hopes that it may help other victims heal their hurts, as she did while writing the poetry collection. Nothing depicts romance more than the iconic cowboy. From the modern ranch hand, wrestling cattle from sunup to sundown in a pickup or atop the back of a horse, to the classic images of mail-order brides and western lawmen, he personifies integrity and family and hard work. 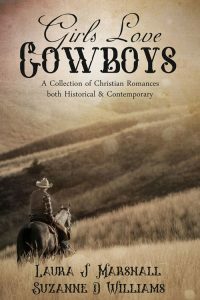 In these 6 stories by authors, LAURA J. MARSHALL and SUZANNE D. WILLIAMS, you’ll meet a collection of handsome cowboys, some of them rough around the edges, but in the end, with a heart for God and the love of strong,beautiful women. Also, 3 sneak peeks at other contemporary and historical westerns! Estelle Moore was sent to Mossy Bottoms to evaluate struggling Sanborn Farms for her boss’s next investment, and owner, Neil Sanborn, finds her the ultimate test of his desire to walk upright. When help arrives in the form of a spoiled, rich girl from New York City, cowboy Justin is afraid his burden just got heavier. God surely hasn’t wrought these two hearts for each other, opposites to their very core. Introduced to billionaire, Zoia Fisht, through one of her rich girlfriends, Cowboy Kain Wayland finds himself face-to-face with her big secret. Gray Sterret accepted the job at Alabama McCall’s ranch unprepared for the scope of the work. When body heat results in one night together, his self-destruction hits rock bottom. Justice Ryder, Captain of the Texas Rangers, a man who is not accustomed to being unsure of anything is not quite certain what to make of his mother’s outrageous matchmaking scheme. Jacob Flynn presses closer and closer to the ultimate act of betrayal, when tragedy strikes. Twenty-year-old Meriwether Walker enjoys teaching students of various ages and skills in a one-room schoolhouse. What she hates is the nomadic lifestyle that comes with it as she rotates boarding with families in the community every month. From feeling like an unwanted guest to leaky roofs and bed bugs, she longs for a place to call home. Unexpectedly she inherits an estate from a devoted uncle. A buyer for the property is already lined up. But Meriwether snatches at the opportunity to put down roots in Trickling Springs, Texas. The handsome prospective buyer thinks she’s holding out for more money and she finds him rude and offputting. Circumstances cause them to work together and their feelings for each other change. But is he interested in her, or is the real attraction the property and the water rights he needs and she has inherited? 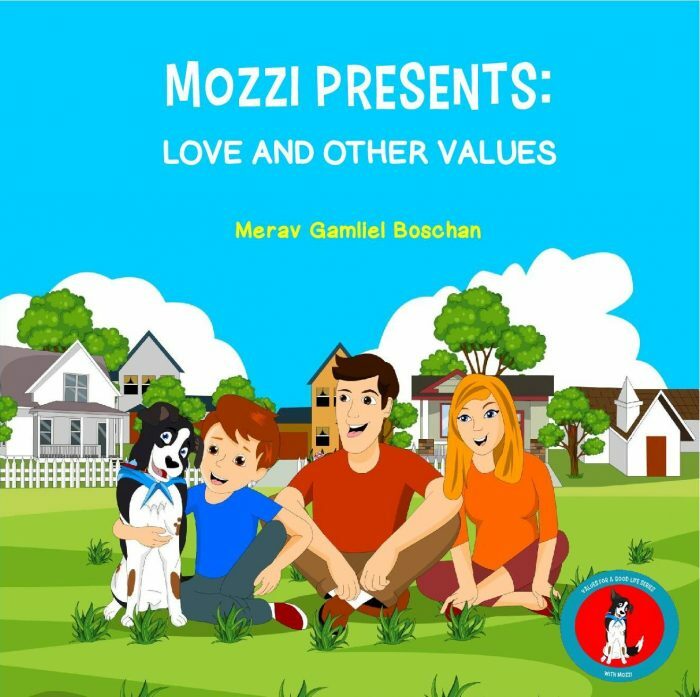 MOZZI PRESENTS: LOVE AND OTHER VALUES is the first book in “VALUES FOR A GOOD LIFE” Kids rhyme Series. Mozzi is an optimistic dog with a unique look and a sensitive, loving spirit. He lives in a village with his human family, surrounded by friends, nature, and love. Your kids will be delighted by Mozzi’s sweet personality, the rhymes, and the colorful illustrations, while at the same time, they’ll absorb wonderful values for life, like love, family, responsibility, patience, courage, acceptance, giving, and compassion … as dogs can teach us how to live lives that are full of happiness, positivity, and self-actualization. It’s a fantastic book for children to not only learn how wonderful and valuable it can be to have pets in our lives, but to learn about the importance of friendship, trust and respect. The books in the series are suitable as Read-Aloud Books for preschoolers or Self-reading books for beginners. Luna Kast, surveillance specialist at Celestial Investigation stays one-step away from danger. In her personal life, she treasures tranquility. She meets Kevin Hollings. He seems shy and levelheaded, but she’s been duped before and has no intention of making another mistake. Luna and Kevin become cyber friends, but while their relationship grows, so do her problems. When her latest case turns deadly, and she finds Kevin in the arms of another woman, Luna’s hope for a peaceful life are once again dashed. Can she stay planted in her belief that God leads those who are faithful? Luna’s Treasure, Celestial Investigation, book two. A Christian romantic suspense based on three sisters. Their P.I. skills come in handy in the quaint town of Mercy, North Carolina, a place where romance and mystery unite. 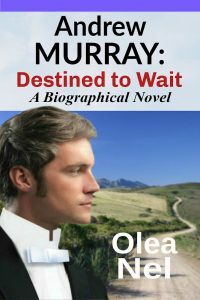 Twenty-eight year old Andrew Murray has just married Emma Rutherfoord, the girl of his dreams, and is looking forward to resuming his ministry in Bloemfontein with her at his side. But he is barely back in town, when trouble strikes. Added to this is his growing desire to start over again in a new congregation. But although he hankers to go, there are responsibilities forcing him to stay—that is, until God has finished with his training. 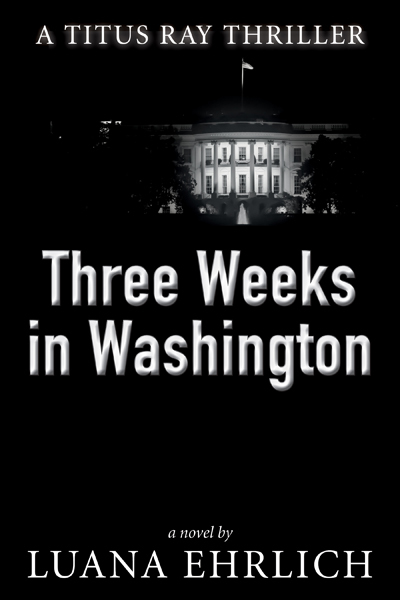 The killer’s confession reveals a deep-cover Iranian terrorist operating in Washington and sends Titus on an intelligence operation spanning two continents and leading to the discovery of an Iranian general obsessed with destroying the nation’s capital. It is December 2017 and a sweeping religious movement is gaining traction in the United States. As spiritual leaders diligently work to spread the Word of God to the people, liberal factions in the world of pharmaceutical and scientific development create a secret society with a dark mission: to thwart the group’s conservative impact on what society considers to be morally acceptable. As a string of church-related murders plague the nation, the FBI and local authorities race to locate the assassin responsible. As angelic hosts enter the scene to protect and intervene, only time will tell who will win this compelling battle of good versus evil. In this riveting supernatural thriller, a chilling murder spree places a church leader in the crosshairs of a killer determined to stop a religious movement. At seventeen, Jennie Goutet has a dream that she will one day marry a French man and sets off to Avignon in search of him. Though her dream eludes her, she lives boldly—teaching in Asia, studying in Paris, working and traveling for an advertising firm in New York. When God calls her, she answers reluctantly, and must first come to grips with depression, crippling loss, and addiction before being restored. 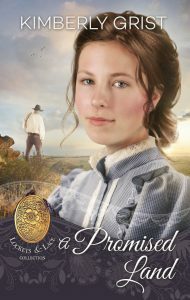 Providence takes her by the hand as she marries her French husband, works with him in a humanitarian effort in East Africa, before settling down in France and building a family. 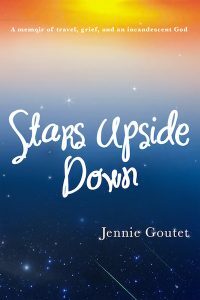 Told with honesty and strength, Stars Upside Down is a brave, heart-stopping story of love, grief, faith, depression, sunshine piercing the gray clouds—and hope that stays in your heart long after it’s finished. I was a blogger first, and I used to include stories about my time in Asia and Africa. Readers often encouraged me to write a book, but I thought my stories lacked a coherent thread to tie the stories together. It was not until I'd healed from another bout of grief that I saw that God had indeed given me a coherent story to tell. Stars Upside Down is the tale of a majestic God, who pursues us to the four ends of the earth, who leads us with cords of human kindness, a God who is rich in mercy, and who shepherds us through the hills and valleys of life until He brings us into His glory. 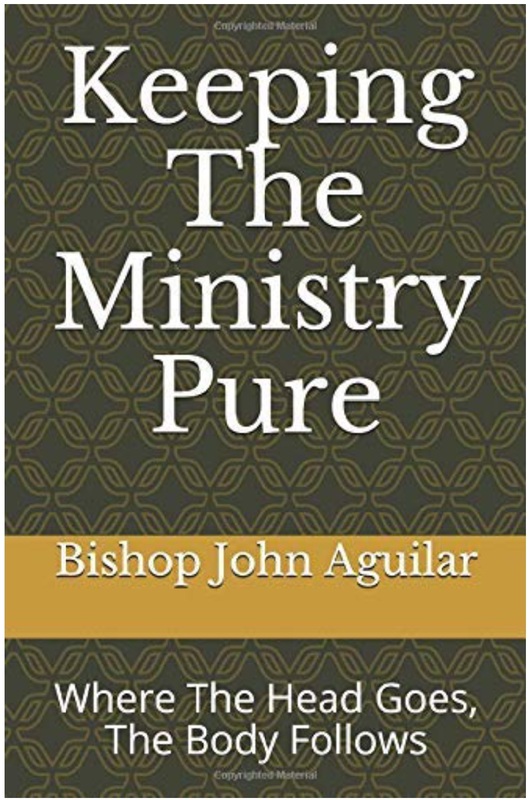 The Hardest thing in Ministry… is Keeping the Ministry Pure… this book is written to apostles, prophets, evangelists, pastors and teachers. In the last days there is a great falling away… and it is here now. The son’s of Issachar, knew the times in which they lived and they knew what to do.Many Ministers know the time in which we live… but few really know what to do, because of the great deception that is operating in our time. The beauty of deception is that you do not know that your are being deceived. We know a great falling away is come, but we must realize that most of this falling away will come through leadership.. for where the head goes, the body follows. Are we producing the caliber of Christian that we see in the Book of Acts? We must go back to the methods that raised the caliber of Christians Disciple, that turns the world upside down… for it is not about our programs, events, performance or numbers… how many we attract and keep… it is about what we are truly producing at the end of the day. We can no longer raise a generation of people who pick and choose, serving Christ on there own terms. Again, where the head goes, the body follows… so it is time for leadership to get back to the purity of the Gospel. 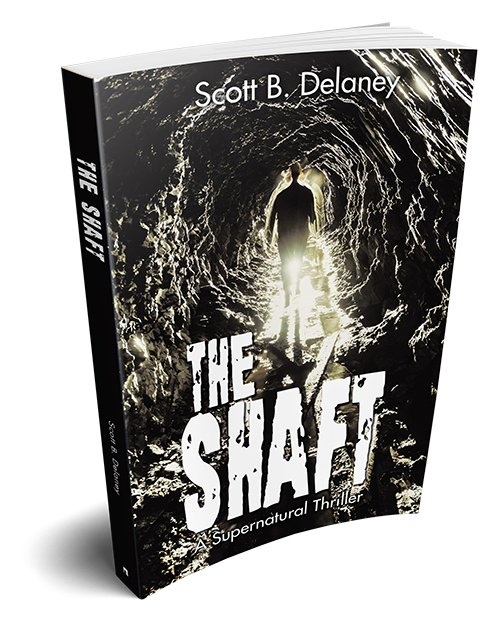 100% of the proceeds of this book will go to support mission efforts of Shepherds Of Grace International. Megann’s happy to return home to Wildwood…until she runs into Colt Kendrick, the bad-boy-wannabe who broke her heart. But Colt’s come a long way since those rowdy days. His sister’s death has left him with a young niece to raise and an unruly puppy to tame. 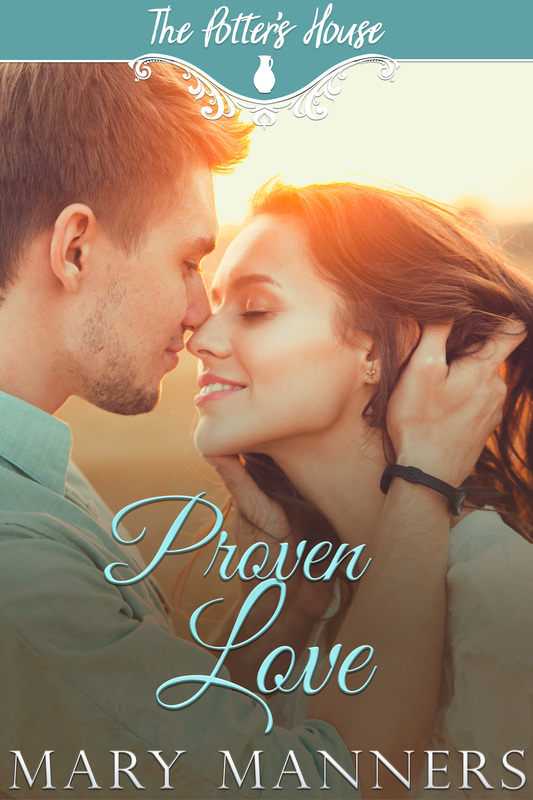 All he wants is a chance to prove to Meg the man he’s become—and to love her.